Here's a must-see fo you: a new, intimate session from extraordinary singer-songwriter and Le Guess Who? 2018 curator Devendra Banhart, recorded for 'quiet, please!'. Situated in a futuristic white space, Banhart performs stripped back, send-shivers-down-your-spine versions of 'Theme for a Taiwanese Woman in Lime Green' and 'Saturday Night', from his last album 'Ape in Pink Marble'. Watch below. 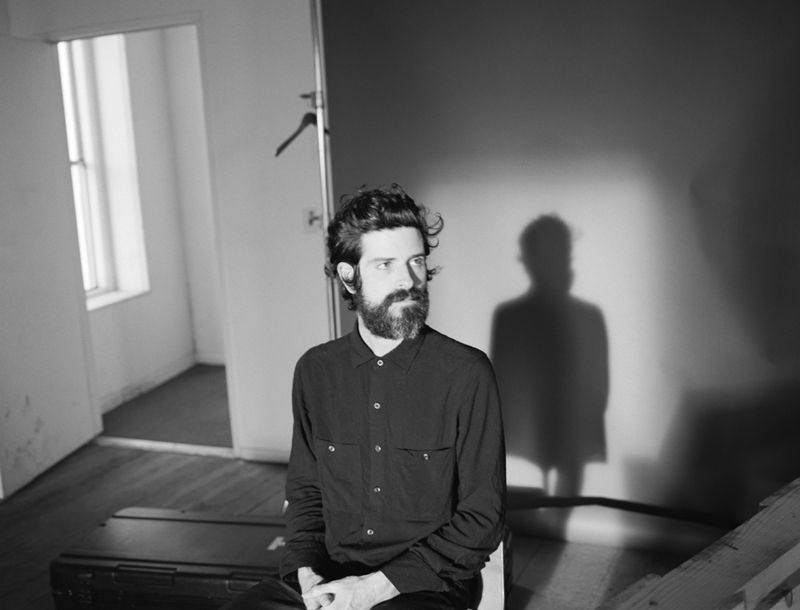 Devendra Banhart will curate as well as perform at Le Guess Who? 2018. His curated program features a.o. Vashti Bunyan, Ebo Taylor, Joan of Arc, Beverly Glenn-Copeland, Rodrigo Amarante, Shannon Lay, Jessica Pratt, Shintaro Sakamoto, SASAMI, and many more.